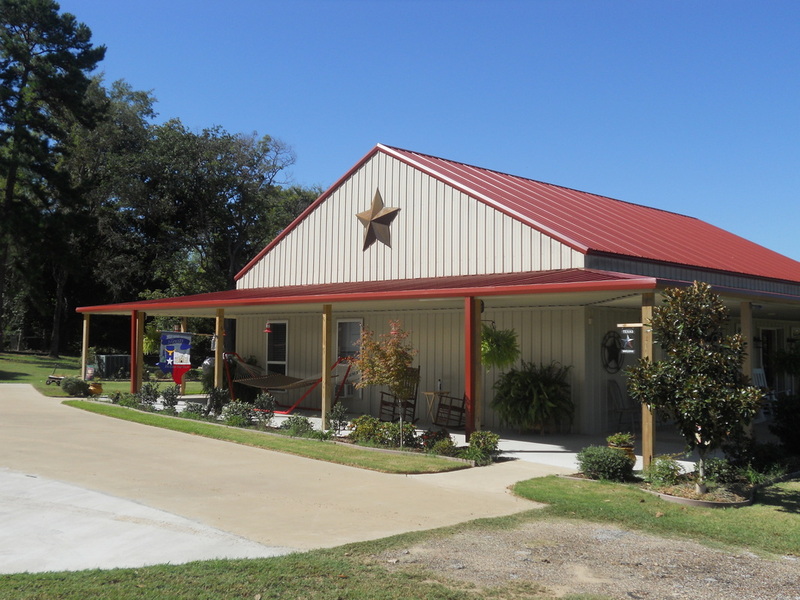 With over 30 years in the metal building industry, Valdez Building Systems can help you design and build a home faster and cheaper than traditional home building methods. 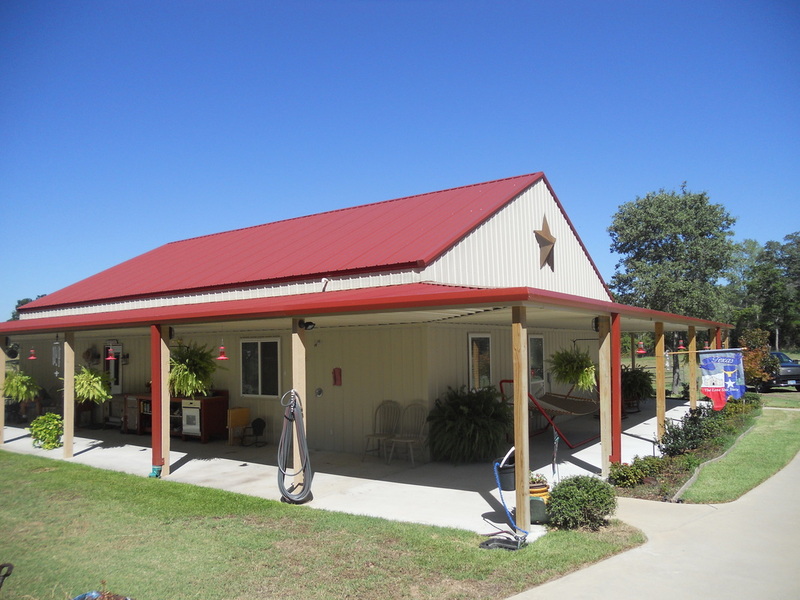 Metal buildings are perfect for all types of residential homes with the low end budget. More and more people are building metal residential homes. Not only are they strong, but they allow the owner to make the choice in the room sizes and locations. If you are looking to build a home that you can layout the interior the way you want it, give us a call and we will discuss all of our available options available to you with many color choices to choose from.with a little imagination this simple residential home building can meet the best expectations for you and your family. Metal Homes are the most sustainable building choice for homeowners looking to construct a new safe haven for their family. 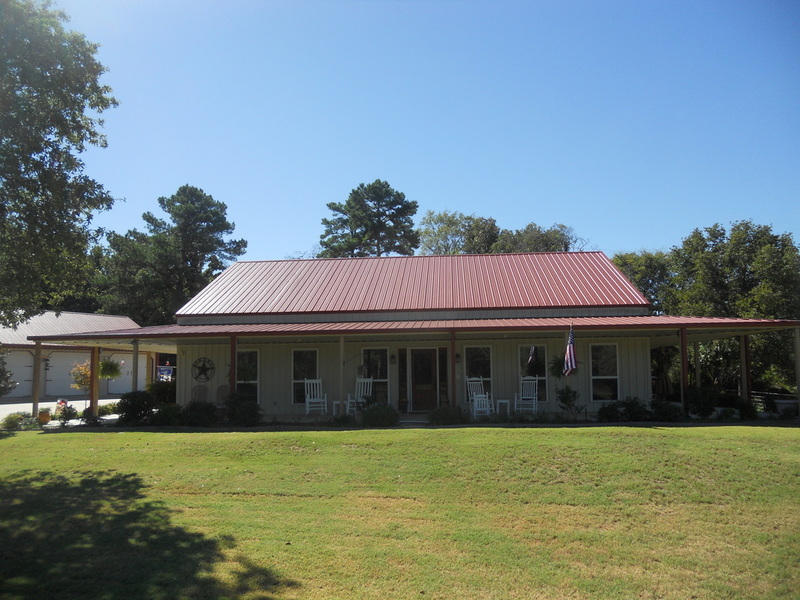 In addition to the key benefits of building a metal home is how energy efficiency the home will be, and the many exterior options for your new home.